So, we are here with a detoxifying mantra after enjoying the long weekend of the festive season. It is time to flush out your toxins. Experts say that drinking warm lime water with honey every morning and opt for steamed or stir-fried vegetables are easy helps to detoxify. 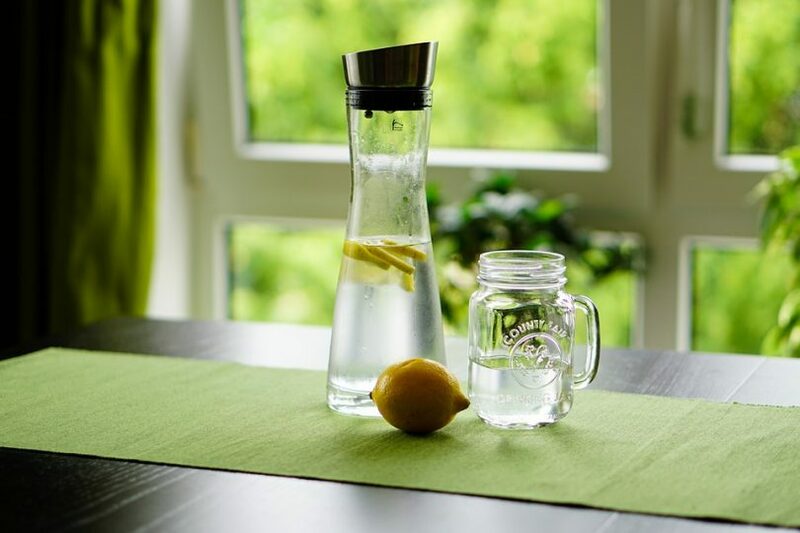 Sonia Narang who is the wellness expert of Oriflame India and Mehar Rajput who Nutritionist, Dietitian and FITPASS shares some detoxifying tips. Drinking two or three cups of green tea daily help to get detoxify. As it is loaded with polyphenols that function as powerful antioxidants. 2. Drink lots of water every day flushes the toxins out of vital organs and carries nutrients to your cells. Men should have to drink minimum three litres water daily while women have to intake about 2.2 litres. 3. Dietary fibre plays a role in modulating the immune system. So, Increase foods with fibre in your diet helps in a lesser risk of cardiovascular disease, diabetes, cancer and obesity. 4. Most important thing is to do some exercise regularly to encourage the elimination of toxins. 5. It is important to stay away from alcohol and caffeine while detoxing your system. It will be wise to remove or reduce dairy, gluten, meat, fat and extra spices during the phase. Rather have plenty of fruits, vegetable juices, fresh salads, smoothies, clear soup or broth, green tea, lemonade, and coconut water. 6. You can also add detox agents to your regime like aloe vera, trifla, amla, wheat grass juice. These will tone up the intestines and prevent constipation. 7. Avoid taking the excess of sodium in any form like a pickle, papad, table salt, sauces and other foods which are high in preservatives because they can cause water retention and bloat in the body which can lead to stiffness of joints, puffiness and weight change. 8. Sauna bath can also help in removing toxins through perspiration. 9. Skin brushing and oil massage help exfoliate the toxins from your skin and refresh circulation. 10. Sleep plays an equally important role in flushing out the toxins. All cells and tissues get proper oxygen when we sleep.